Given the fast pace of today’s society, it makes sense for us to have access to the things we enjoy doing at the touch of our fingertips. Keep up-to-date on game results and get in on the action yourselves. With more and more apps becoming available, it can be difficult to know which are the best and which ones we should avoid. To save you the hassle of researching yourself, we have compiled a list of the best sports betting apps currently available in the USA. What are the Best Sports Betting Apps in the US? SugarHouse Sportsbook: All you need is one account to switch from sports betting and casino games. 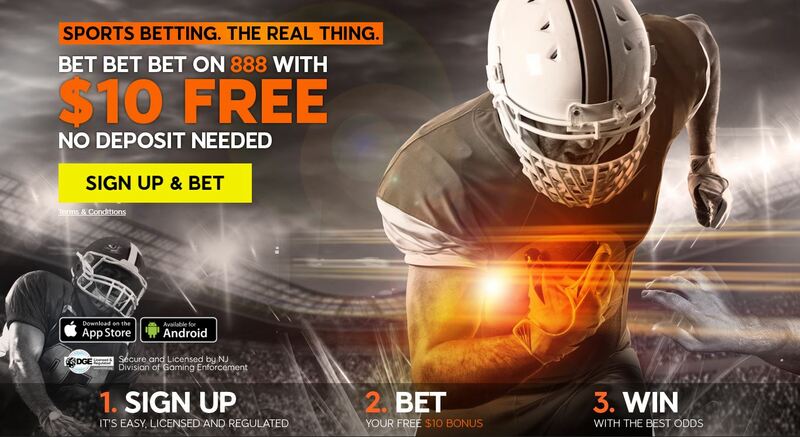 888 Sportsbook: Live-betting and pre-game betting. Non-sports events available for betting. PointsBet: Every sports fan will love the unique style of betting offered by PointsBet. BetStars Online Sports Betting: Switch between Sportsbook and Pokerstars with one account. Fanduel: Their popular interface is very easy to use. The best sports betting apps are those that offer a wide selection of sports, a vast array of betting options, and in-play betting. The majority of sportsbook users enjoy the thrill of making bets during live play and this really is a necessity to be considered among the best sports betting apps. Other considerations are usability and functionality. The software of a sports betting app needs to be sophisticated but easy to operate, offering smooth and seamless betting to the user without unnecessarily complex navigation. In this sponsored content, we also consider bonuses, payment methods, security, and betting odds among our ranking criteria. Read on to find out which sports betting app you’ll enjoy the most. Pennsylvania's Bookmakers have not launched yet their Sports Betting Apps. It should arrive on your mobile and tablets early 2019. In order to make things easier for you, we have reviewed some of the most popular Sports Betting Apps. Browse, make your choice and let the fun begin! This app for sports fans is among the best sports betting apps ever released. Offering over five million bet options a year and the ability to live bet during games, SugarHouse has created a betting app for Android and iPhone users that will ensure you never get bored. Here’s what you can expect. ● Seamlessly integrated with the SugarHouse Casino, which features over 460 casino games, this app allows you to switch between sports bets and casino games with ease, using one account and login. ● Live in-game betting means you can instantly place bets during live play on anything from who will score the next touchdown to whether the next batter will get a hit. The ability to place live bets increases most users’ excitement and enjoyment of the games. 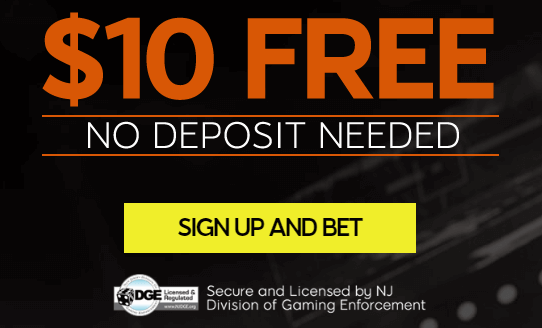 ● Users can enjoy the lowest bonus requirements available on any NJ betting apps. ● Generous sign up bonuses as well as extra opportunities for winning more money, including the Refer-A-Friend program and random free bingo spins. To download this betting app for iPhone, click the link and use the promotion code MAXBONUS for extra rewards. T&Cs apply, only players 21+ located in NJ. PointsBet is among the leading NJ betting apps for sports, and it’s not hard to see why. 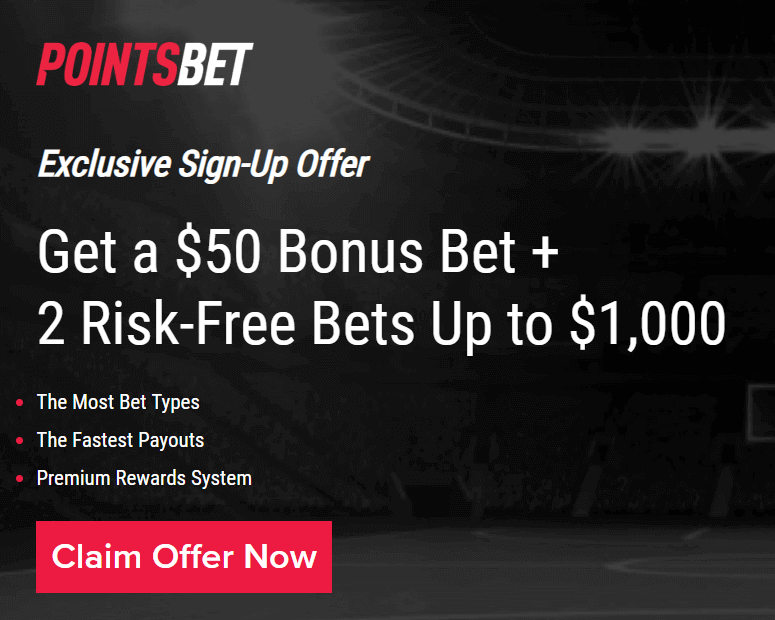 PointsBet brings you closer to your favorite sports with a multitude of betting options with their unique style of sports betting. Your main goal is to bet on the spread or point totals here. Win big by betting correctly (or lose). It's a different style of betting that might be the right way for you. You can choose from an array of sports to bet on with something for every sports fan, including soccer betting, pro and college football betting, hockey betting, basketball betting, golf betting, and baseball betting. Other users also rate this app very highly, making it one of the best sports betting apps around according to its huge fan base. Sports gamblers love how easy it is to navigate and use and how detailed it is. Here are some of its best features. ● It’s free to join, simply download the betting app for Android or iPhone and create your free account. ● There are a multitude of ways to bet, giving you a huge choice and opportunity to exercise personal preferences. ● It’s highly rated as one of the best sports betting apps by real users. 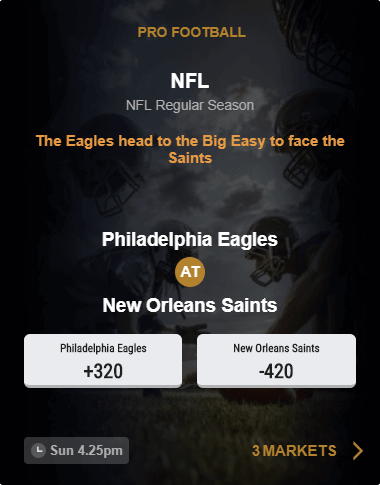 ● You can bet in the knowledge that your money and privacy are safe and secure, thanks to this app being in the family of the leading daily fantasy sports product. The powerful and advanced software used in this app makes it one of the best sports betting apps of 2019. Compared to other NJ betting apps for sports, this one has the broadest coverage regarding betting subjects. Not only can you use the app to bet on all of your favorite sports, you can also use it to bet on political campaigns and non-sports related world events. ● The ability to place bets on non-sports events, which is a big bonus over other apps, giving it wider appeal to a broader audience. To download one of the best sports betting apps of 2019, use the link below. T&Cs apply, only players 21+ located in NJ. BetStars is a latecomer to the NJ betting apps scene, having just launched in the second half of 2019. However, in spite of the short time it has been running, this sportsbook has quickly found itself alongside the other best online betting apps and is cementing its place as one of the best sports betting apps in New Jersey. As a sister brand to the enormously popular PokerStars, an online casino, this app has the advantage of being able to switch between the brands with one single account. This will be a benefit for many players who enjoy different types of online betting and game playing. Being under the PokerStars brand umbrella also gives users the peace of mind that in using the BetStars app, they are dealing with a safe, secure, and trusted brand. What can you look forward to? ● With a European background, this app not only focuses on mainstream popular American sports, but also more European-led sports, such as soccer and tennis, appealing to a broader spectrum of sports fans. ● With the ability to place bets during live matches, this app is sure to get your adrenaline pumping and add extra excitement to your favorite sports, putting it easily amongst the best sports betting apps. 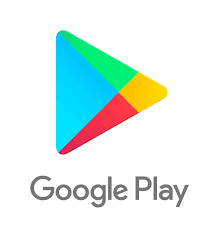 ● Easy to navigate with intuitive user interfaces, this app is a breeze to use, making it perfectly accessible for new and veteran players alike. To find out for yourself why this is one of New Jersey’s best betting apps, click the link below. T&Cs apply, only players 21+ located in NJ. What Should You Look for in a Mobile Sports Betting App? What you should look for in the best sports betting apps will depend entirely on your needs, which can differ from one sports betting fan to the next. 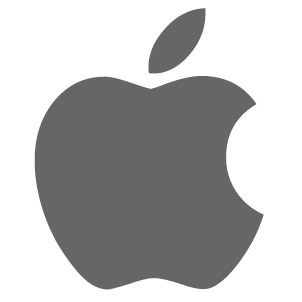 Whether you are using an Android or iOS operating system may affect which app performs best for you, as well as how much storage space you have available on your device. Apps with a particularly large file size may simply be out of the question for some people. If you are interested in a diverse range of sports and like to switch up which sort of games you bet on, then a sportsbook with a large variety of sports is what you should look for. However, if you are primarily interested in one mainstream sport, then a sports app with less of a variety (and less “clutter”) may better suit your requirements. Functionality and how user-friendly an app is will play a large part for you if you are a new user of sports betting apps. An uncomplicated app that is easy to navigate will help you get into the fun of betting quickly without having to spend hours learning how the software works. Sign-up bonuses are also something you should look out for as they are a great way to try out a new app and find out if you like it without investing too much of your own money. If it doesn’t seem to be the right fit for you, try the next one with no penalty.